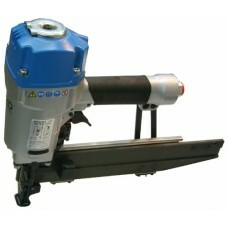 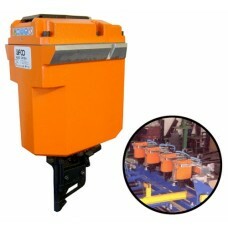 Description: Designed as a fast cycling, heavy-duty coil nailer for use in the pallet making indust.. 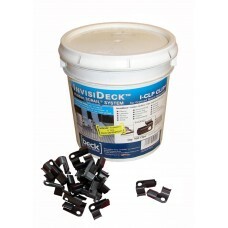 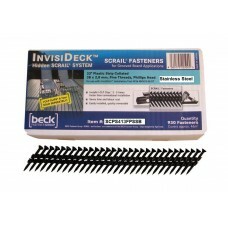 Description: Designed for heavy duty use in furniture, construction, Joinery and woodworking indust.. 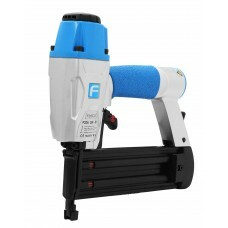 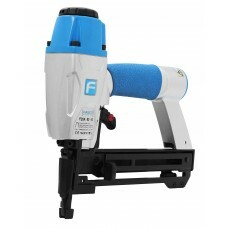 Description: FASCO® 34 degree Decking nailer for paper tape collated Joist Hanger Nails This tool .. 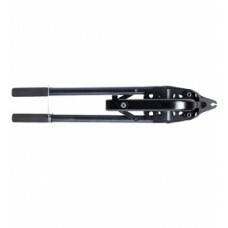 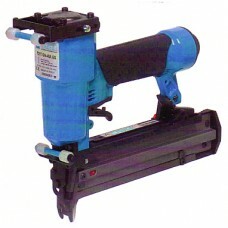 Description: 34 degree framing nailer for paper tape collated nails. 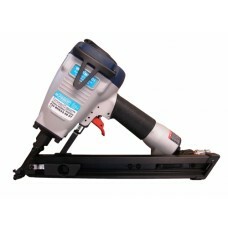 This tool is light weight, we.. 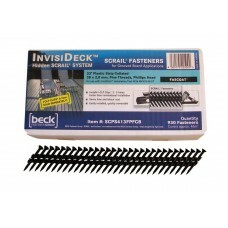 Description: A great hand tool for small Gabion bag assembly for road re-construction after slips o..
Code: I-CLPSS Quantity: 900 Description: FASCO® InvisiDeck™ Stainless Steel hidden decking cli.. 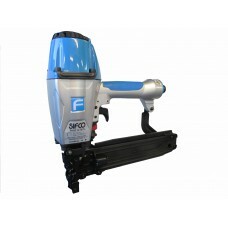 Description: Designed for use in furniture, cabinet making and glazing industries for fitting glass..
Code: SCPS413FPFCB Length: 38m x 2.8mm Quantity: 930 Description: FASCO® 38mm x 2.80mm Fasc..
Code: SCPS413FPSSB Length: 38m x 2.8mm Quantity: 930 Description: FASCO® 38mm x 2.80mm Stai..